Grapefruit from Female Seeds are cannabis seeds which are very popular among smokers who like a very sweet taste. These cannabis seeds are originated by crossing the C99 with a Sativa. Female Seeds Grapefruit weedplants grow till an average high. This cannabis strain is semi-autoflowering, which means that their flowering time is very short. She will start flowering without the change of the light hours. 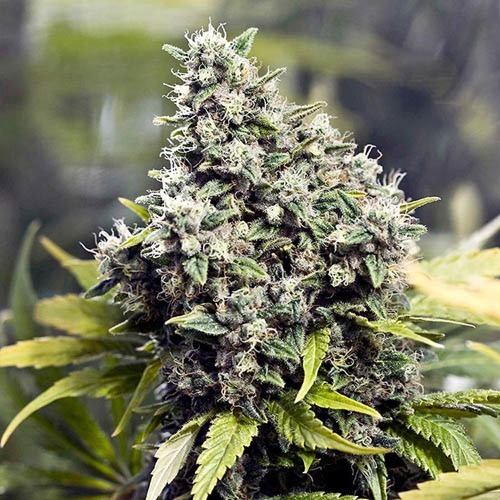 This cannabis strain is suitable for an indoor and an outdoor grow. The effect of smoking this cannabis is exciting and gives you a happy feeling. The taste of this cannabis strain is very sweet, that is why this Grapefruit strain is famous. 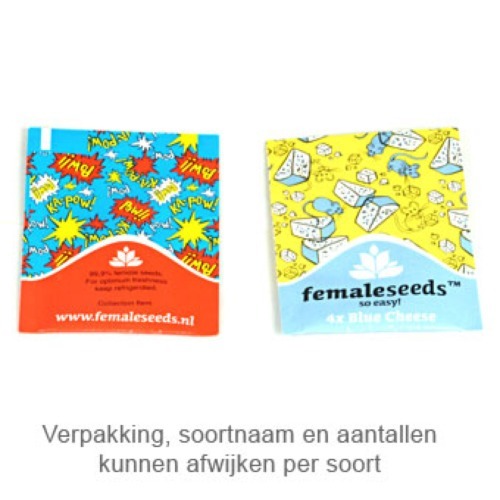 Growing weed out of these feminised cannabis seeds provide you a delicious and tasteful cannabis. Tell us and our customers what you think of the Grapefruit from Female Seeds.